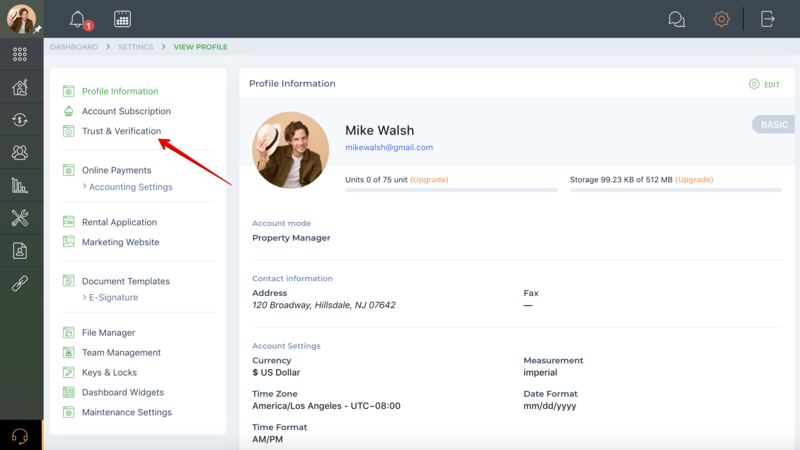 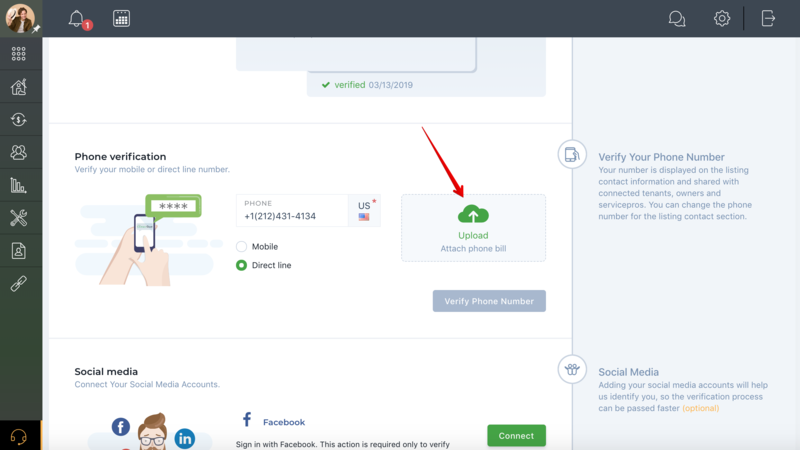 Help Center - How to verify my account? 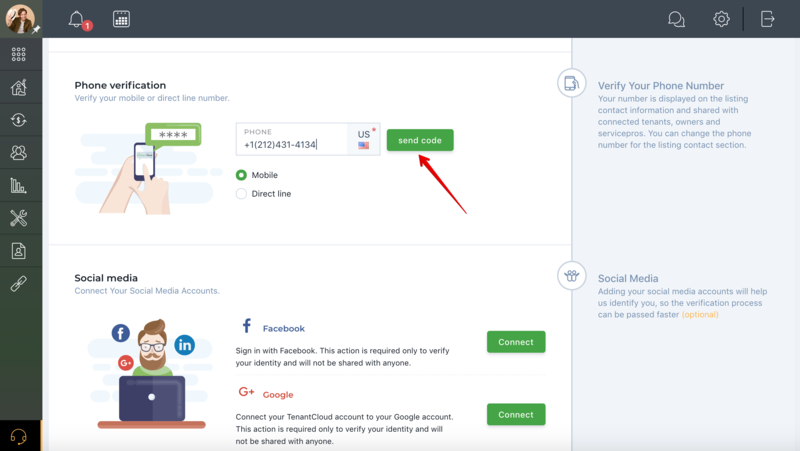 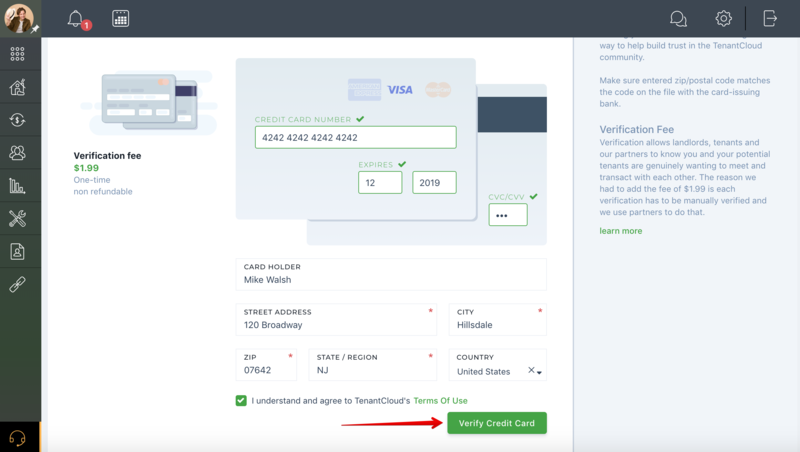 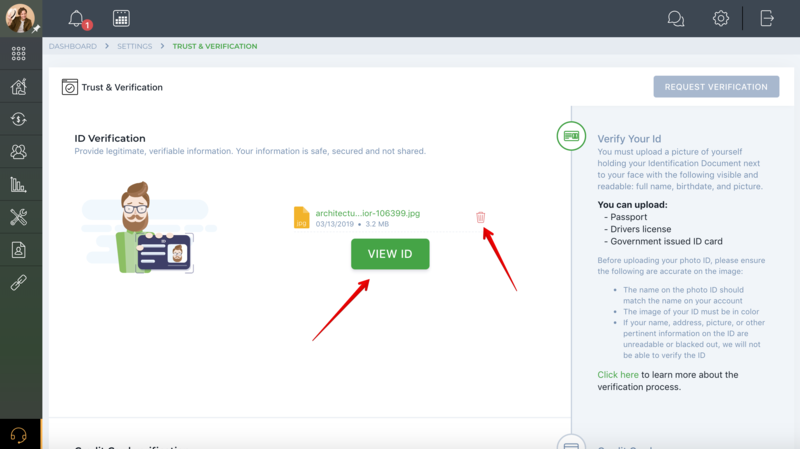 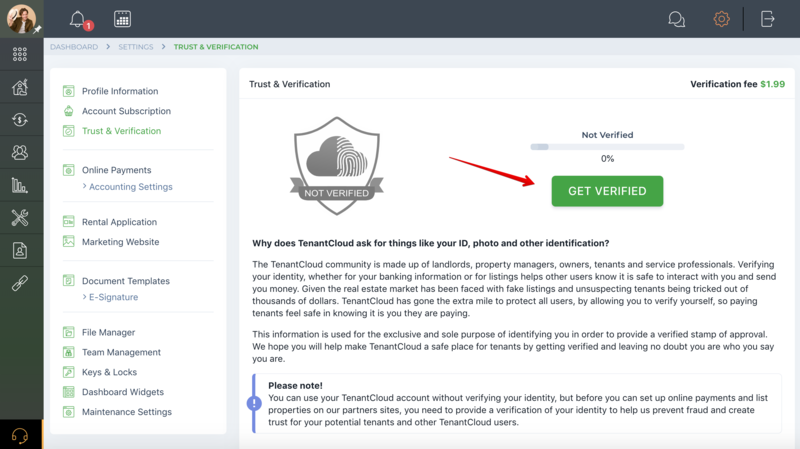 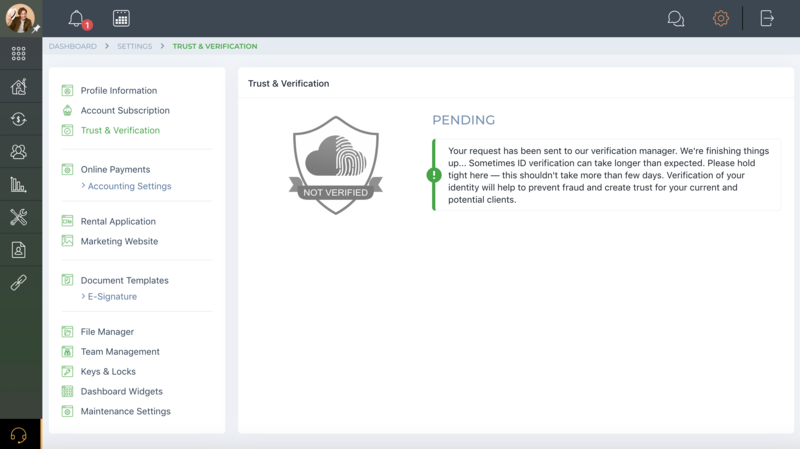 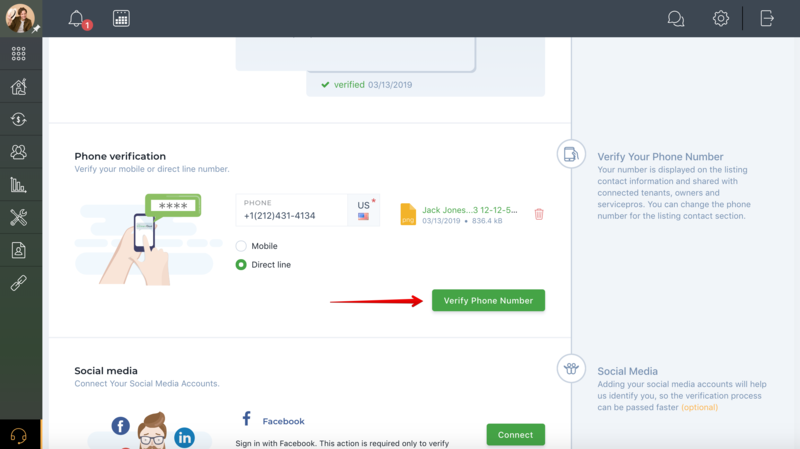 To verify your account and get the TenantCloud Verification Shield on your listings, follow these steps. 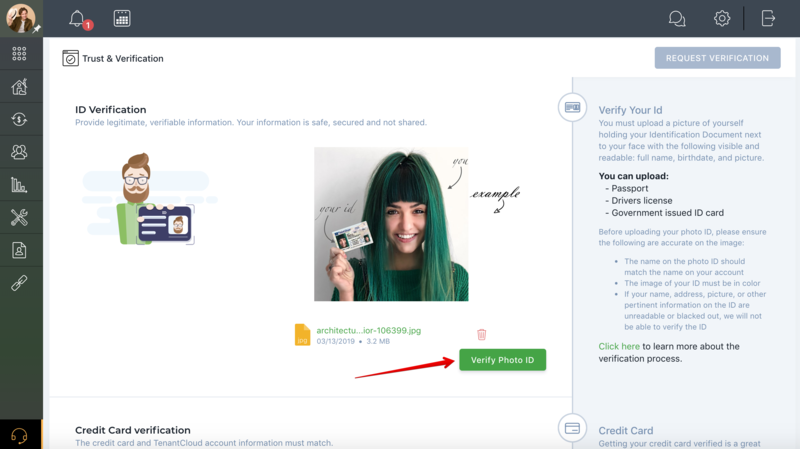 There is a one-time setup fee of $1.99. 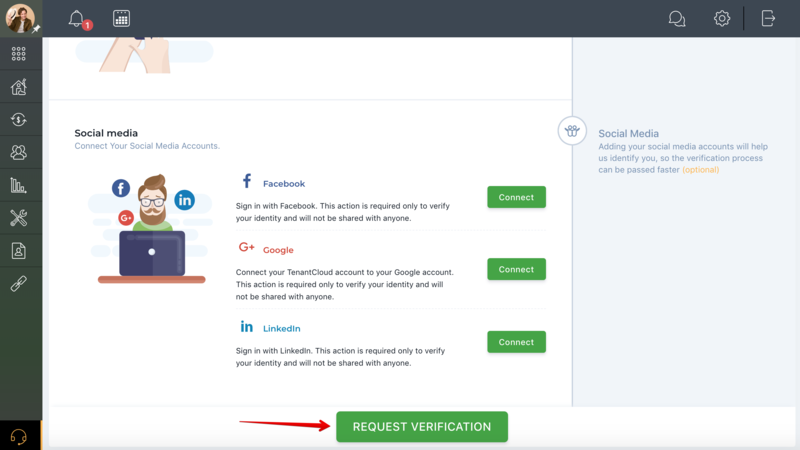 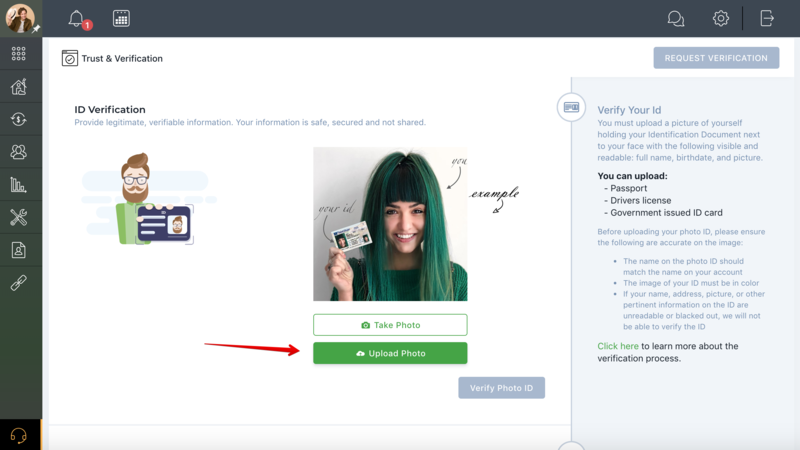 What is Trust & Verification?